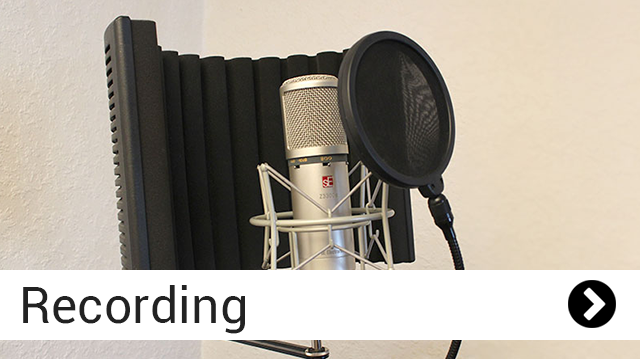 At JPM Recordings, whether you're looking to record a single track or fully produced album, we have all the microphones and preamps available to record unique sound with radio quality results. We provide a full mix and mastering service, which gives you the ability to create professionally produced, quality music that you can be proud of. 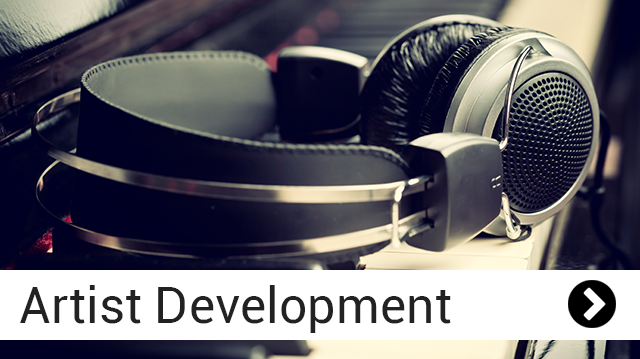 We're always willing to listen to your ideas and any samples that you have before you’ve recorded a single note. Our studio rates are highly competitive but will vary depending on the type of project you’re working on. Typically prices start at £250 per demo track. 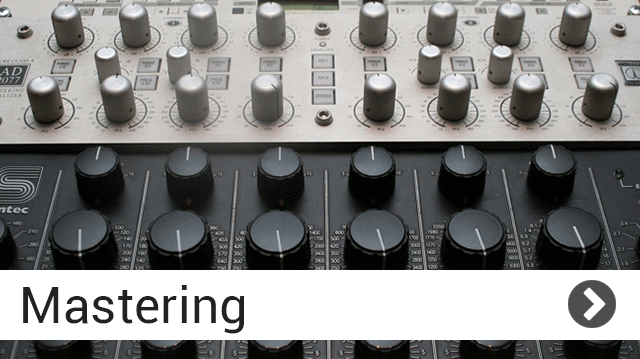 What recording services do you offer? 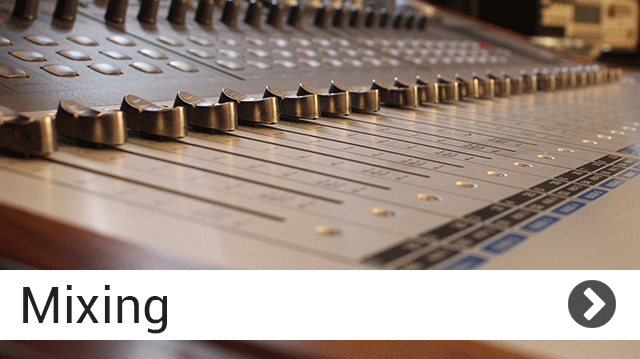 Our London recording studio offers a range of writing and recording services. 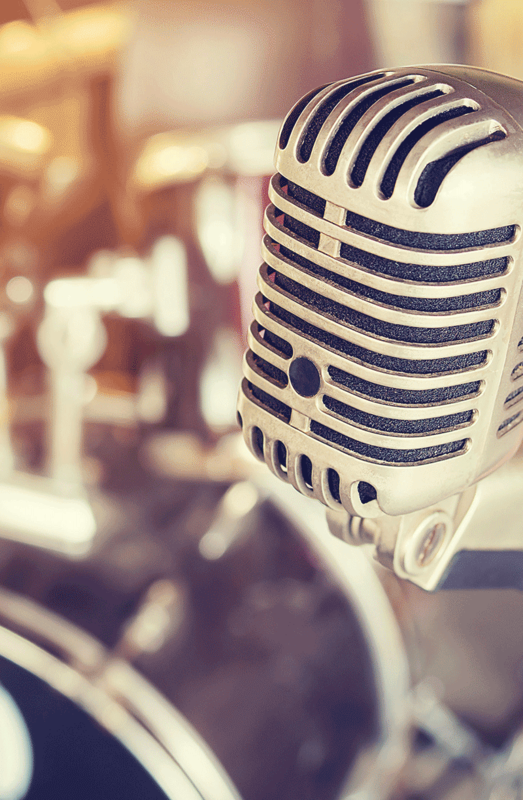 Perhaps you’re looking to record vocals to a backing track in an afternoon? Or maybe you want to work with our writing team for a full week to put together an album or EP? 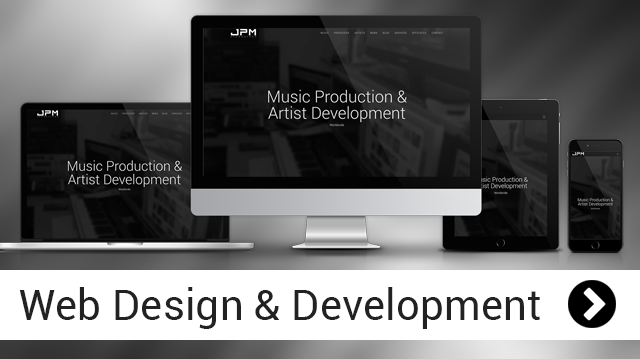 Get in touch via the booking form now to discuss your project. What genre of music are you specialised in? 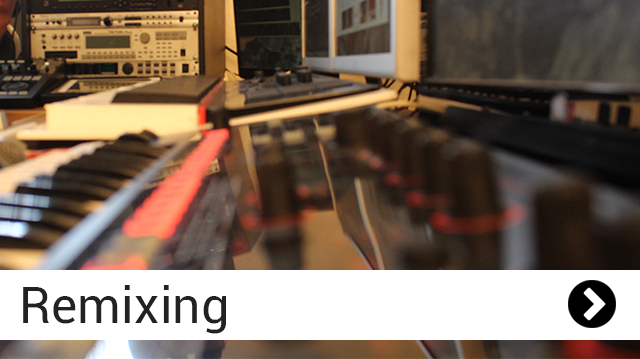 Our London recording studio specialises in a number of mainstream and lesser-known genres. Our talented team of London based record producers and writers cover the following genres to name but a few; acoustic, commercial house, dance, EDM, pop, reggae, pop, electronic, future soul, RnB, urban. What studio equipment do you use? Our studios are equipped with both high tech digital desks and old school analogue kit. You can view our equipment list here. Does the price quoted including an engineer? Yes. The price quoted includes an engineer with a proven track record. What level of experience does your producers and engineers have? 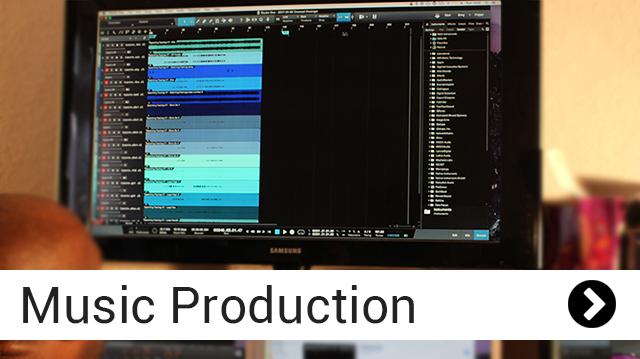 Our producers and engineers has worked in the music industry for over 20 years and this includes producing, songwriting and recording for TV, media, chart Hits and online media. What if my current project needs are not listed on this website? You can get in touch through our contact form to discuss your specific needs and we will do our best to meet them. Do you have access to session musicians and if so how much do they cost? Yes we do have relationships with musicians who have performed on various top records. Pricing will be provided on request pending on the nature of the job required. You can get in touch through our contact form to discuss your specific needs and we will do our best to meet them.